Description: New York Car Broker is a business categorized under automobile leasing, which is part of the larger category passenger car rental. New York Car Broker is located at the address 50 East 42nd Street, NY, New York 10017, USA in New York, New York 10017. The Name is Mark Davis who can be contacted at (646)666-4161.
Review: There’s a better way to lease you next vehicle, and it can be done from your living room. 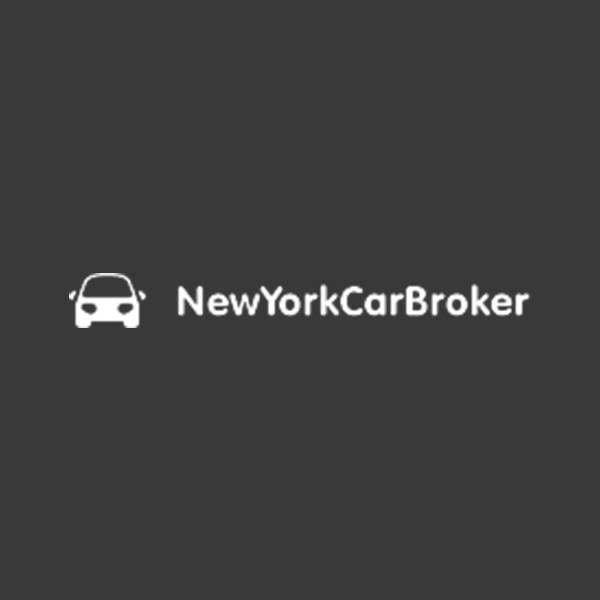 With New York Car Broker, we bring the entire process of leasing your next car online in the simplest, most reliable online leasing broker service anywhere in the world. Our online system gives you access to a massive selection of cars, trucks and SUVs. All you have to do is complete your online application, pick out your vehicle and received a free quote. We’ll even deliver your car to you directly free of charge. We are a top auto leasing broker recognized for excellence nationwide and will provide you with the best deals anywhere. Get in touch with our team now! Every driver has different needs, budgets and opinions when it comes to leasing cars. Whether you need a sporty coupe, a truck with some power, a convertible or crossover for the kids, CarBrokerNY has the car you need in New York. Choose from a huge range of brands and body style all perfectly maintained. Financing options for those with great, good, and even poor credit. Location & access map for "New York Car Broker"